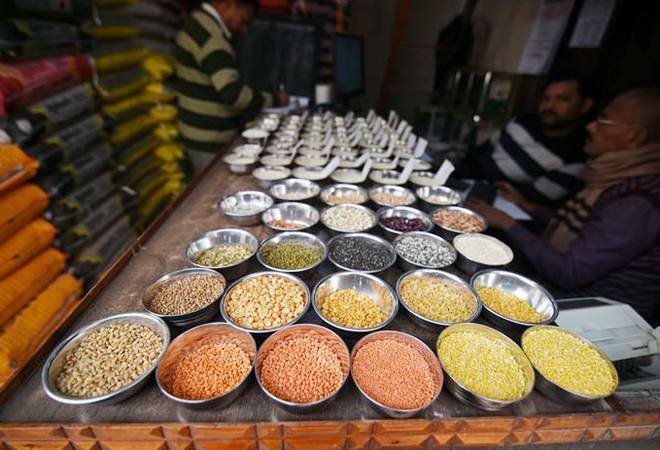 According to the ministry's foreign trade arm DGFT, millers and refiners of these pulses need a licence for imports. As per the procedure, for each refining/processing unit, applicants will have to provide a self-certified copy of a document indicating its refining/ processing capacity. In view of the bumper output, the government has imposed a quantitative cap on the imports.